Rev. Clement Anchebah holds a Bachelor of Science honours degree in Agriculture, with specialization in Animal Science from the Kwame Nkrumah University of Science and Technology, Kumasi, Ghana, West Africa. Furthermore, Rev. Anchebah responded to the call of God into ministry right after his University education in 1987, with specific assignment to reach the Dagabas of Upper West Region of Ghana. So, he started planting churches beginning from Wa and later in other district capitals and rural settlements. Rev. Eastwood Anaba to start the Ofankor Church, which now has four off-shoots in Tema, Kaneshie, Adenta and Kasoa. Similarly, Rev. Clement Anchebah is a seasoned servant of God with a credible track record of success in Ministry in Ghana and abroad. He is an in-depth Pastor, Apostle and Author with a great insight and understanding of the operations of the body and working of the inner life of the believer. Even more, his ministry has influenced and is still influencing many lives within and beyond the borders of Ghana as he travels extensively with the Gospel of our Lord Jesus Christ. Above all, Rev. Clement is very kind, empathetic and approachable person. 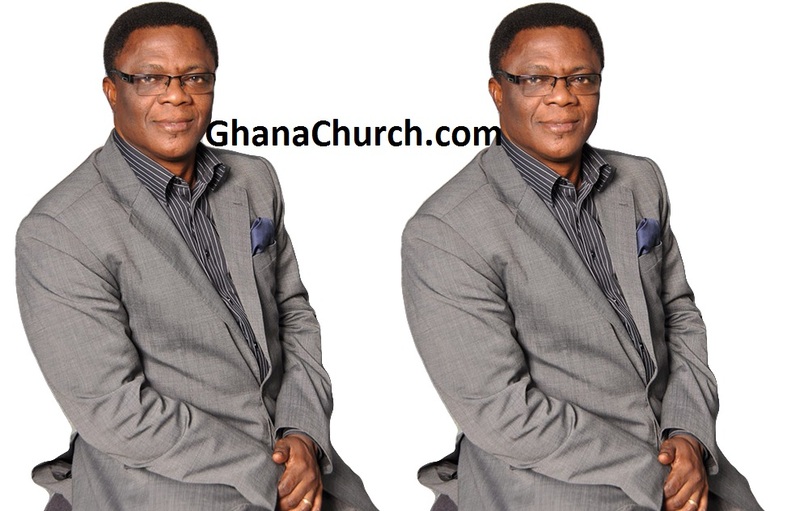 Also, He is currently the Chairman of the International presbytery of Fountain Gate Chapel worldwide and also the Head Pastor of a thriving and growing congregation in Ofankor, a suburb, Accra, Ghana. Hence, He is the author of “The Witness of the Conscience” and “The Power of the spirit man (breaking out for your best)”. Rev. Clement Anchebah has an itinerant Ministry that takes him to Europe and North America quite often. Finally, Rev. 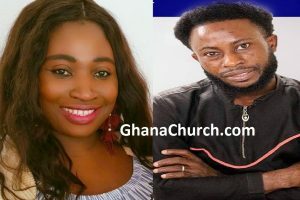 Clement Anchebah is married to Rev. Mrs. Roseline Anchebah and they are blessed with four children. Rev. Clement Anchebah is the Chairman of the international presbytery of fountain gate chapel worldwide.